At Viera East Veterinary Center, blood tests for cats can be processed and analyzed on premises at our in-house laboratory. Having an on-site laboratory allows us to quickly and reliably determine and diagnose a health concern, and then implement a successful medical intervention based on the results. 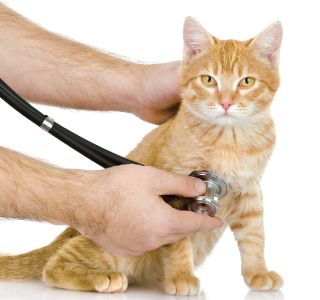 Since cats are experts at masking their illness, bloodwork is the best way to get an overview of their general health. Below are the most common blood tests we use on our feline patients.